Welcome to the Boston Area Home Page for the American Association of the Sovereign Military Hospitaller Order of St. John of Jerusalem, of Rhodes and of Malta. 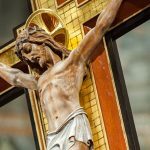 The Boston Area members and volunteers are located in the surrounding eight dioceses and within the five States of Massachusetts, New Hampshire, Vermont, Maine and Rhode Island. 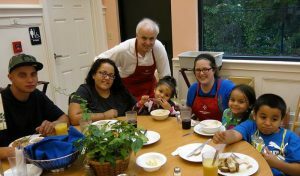 We are a vibrant, spiritual community committed to serving others and growing ever closer to Christ. You are invited to learn more about our work and how you might join us. 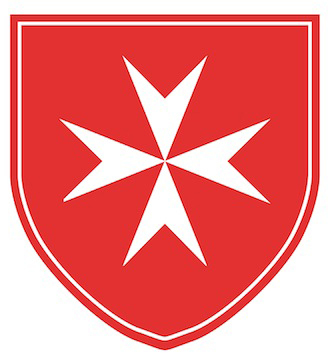 The Order of Malta is a lay, religious order of the Roman Catholic Church with more than 13,000 members and relief operations in 120 countries. It traces its origins to the 1070s and the creation of a hospital in Jerusalem to care for pilgrims to the Holy Land. The Order is foremost a Hospitaller Order. Its mission is to give glory to God by promoting the spiritual well being of its members and providing care and assistance to the sick and the poor. Members of the Order are also charged with the responsibility of practicing, witnessing, and defending the Faith. As members, we live this mission through hands-on ministry, the celebration of liturgies and other spiritual events, and financial support to programs and ministries that share in our mission.